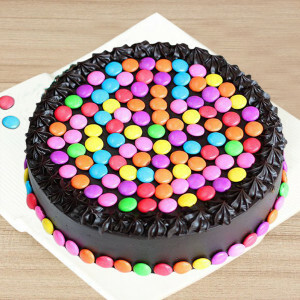 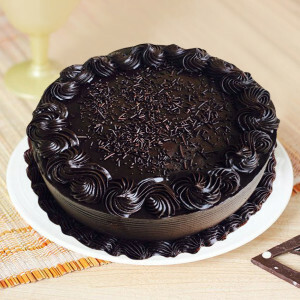 A birthday seems incomplete without a cake. 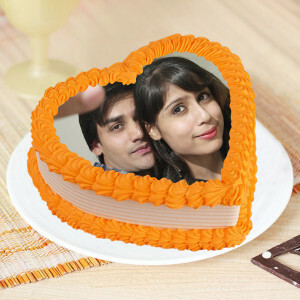 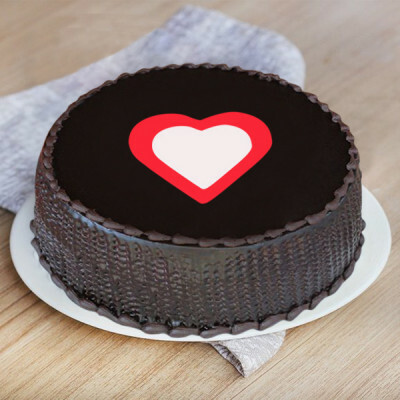 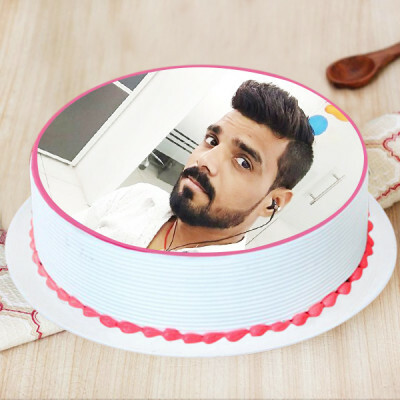 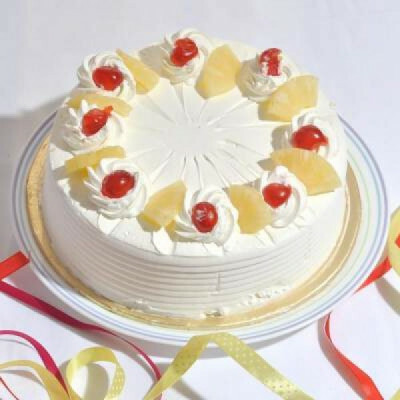 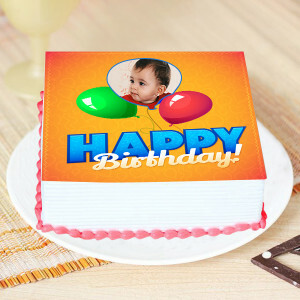 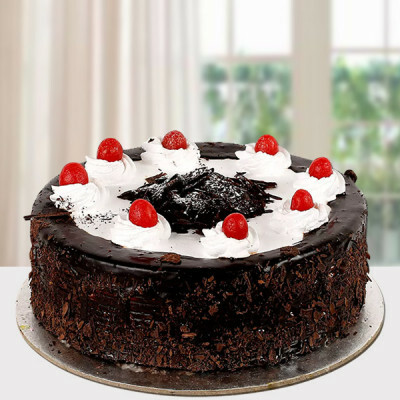 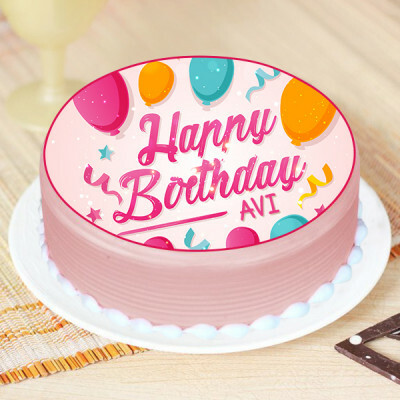 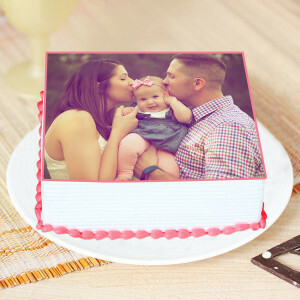 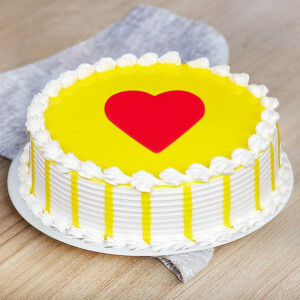 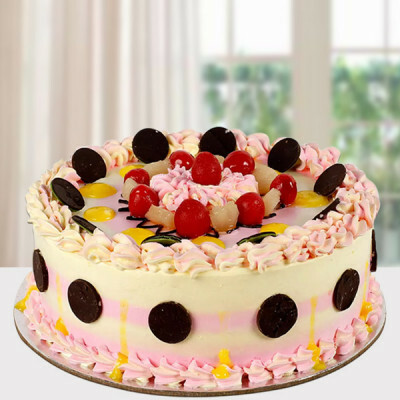 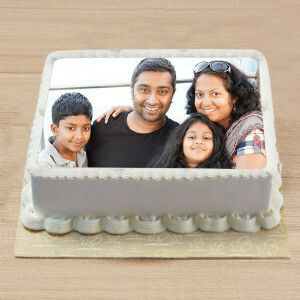 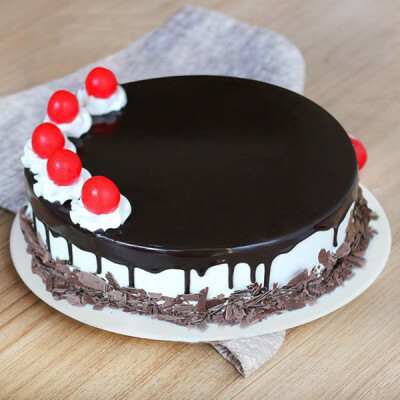 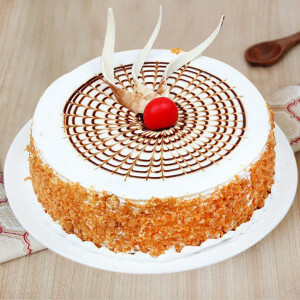 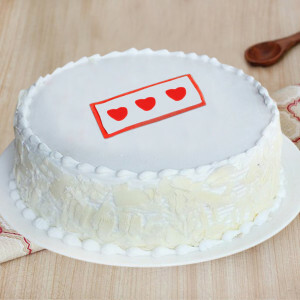 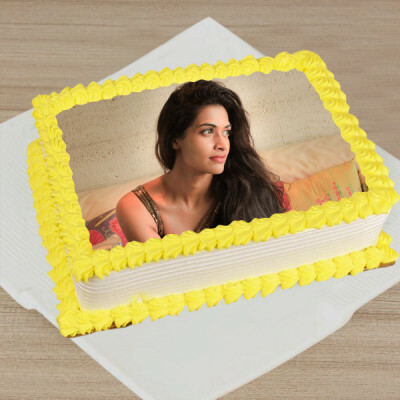 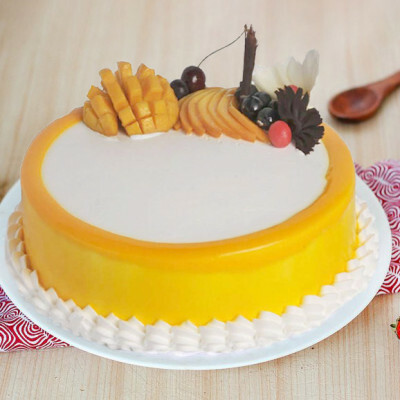 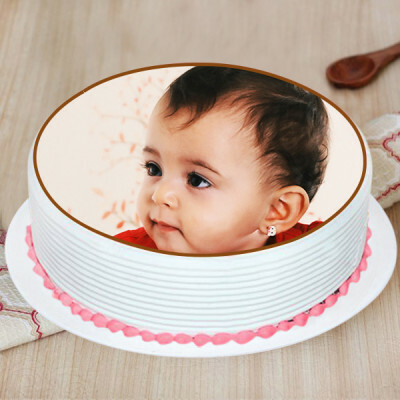 Send your friends and family, their favorite Birthday Cake online, with MyFlowerApp. 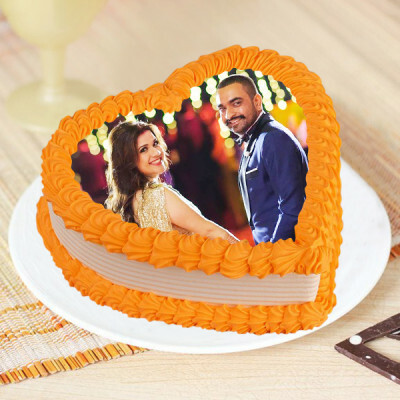 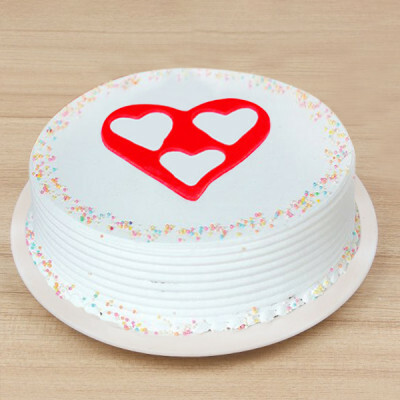 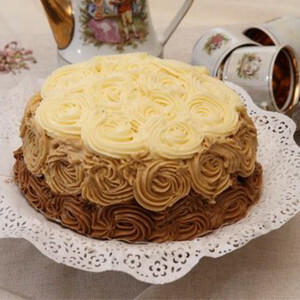 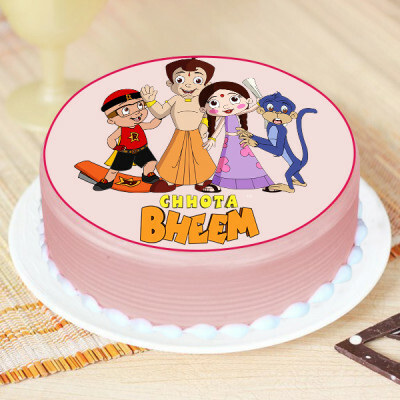 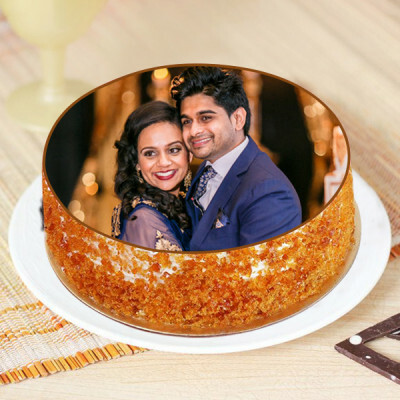 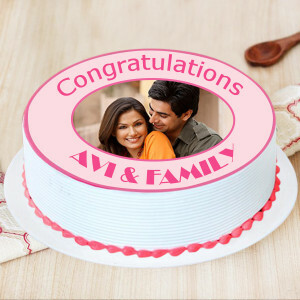 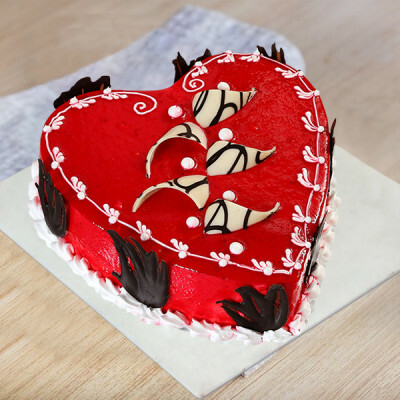 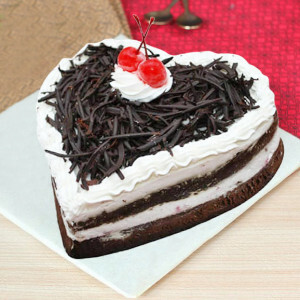 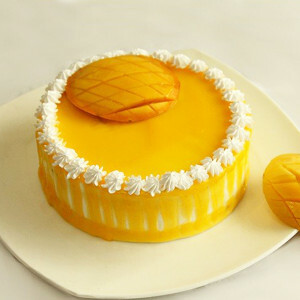 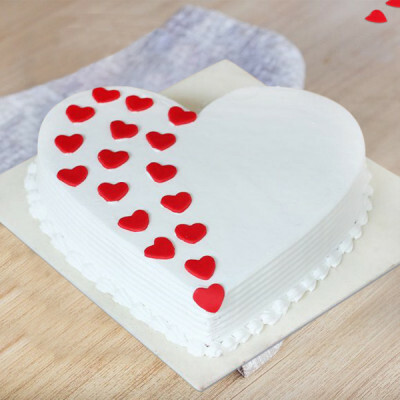 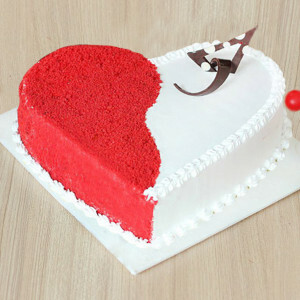 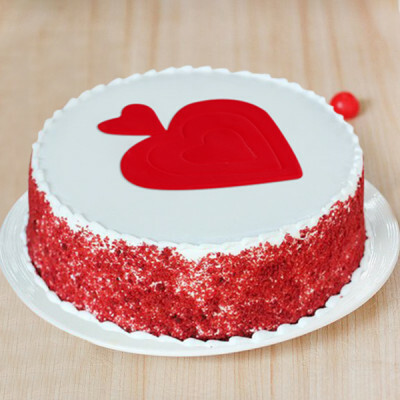 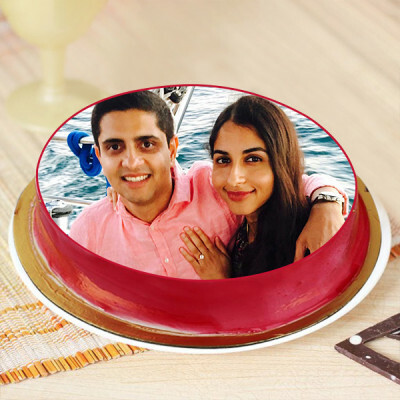 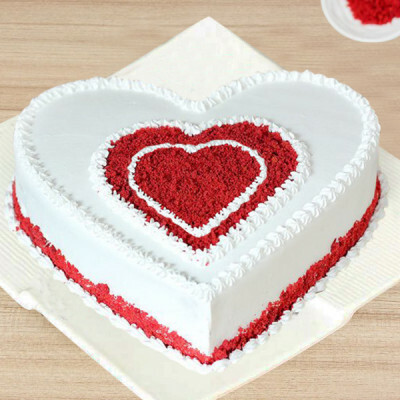 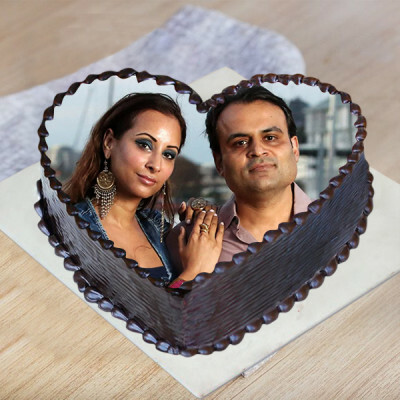 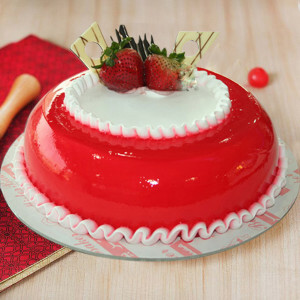 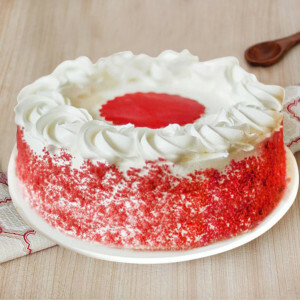 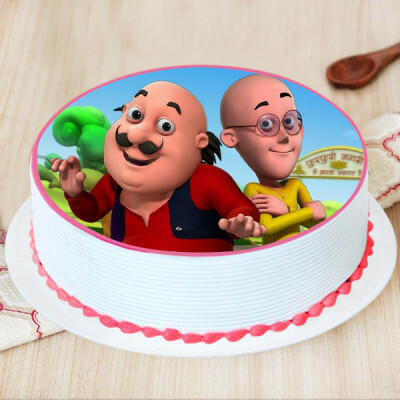 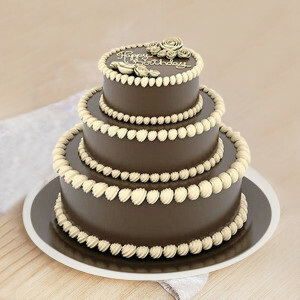 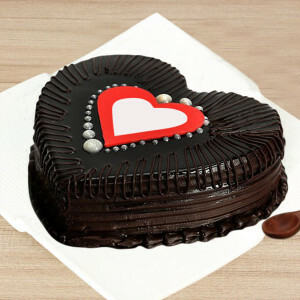 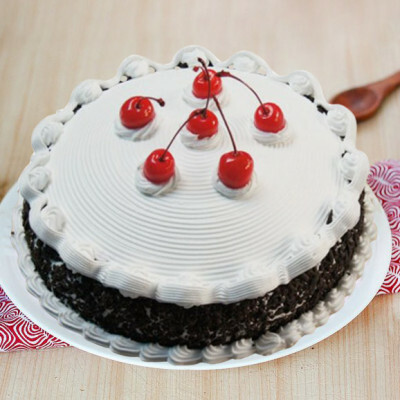 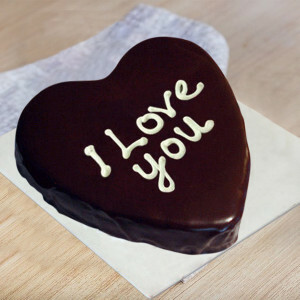 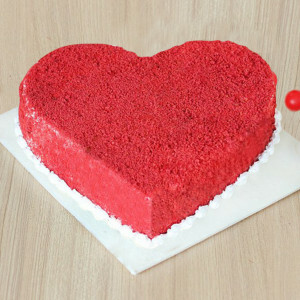 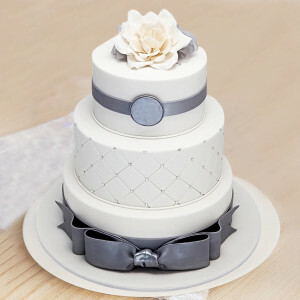 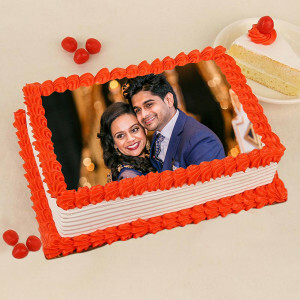 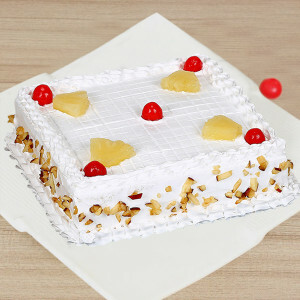 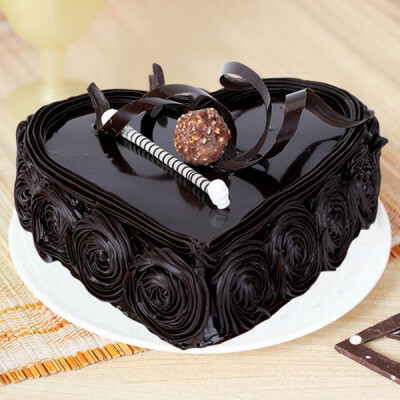 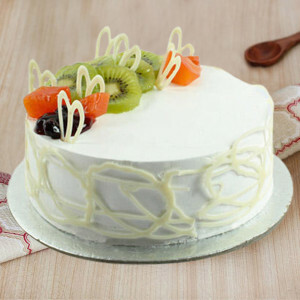 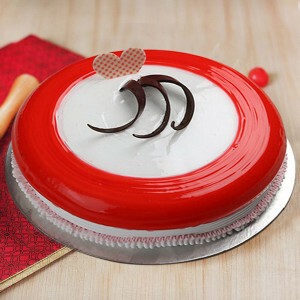 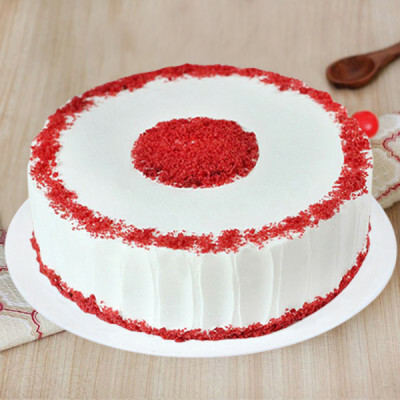 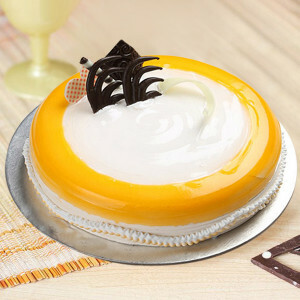 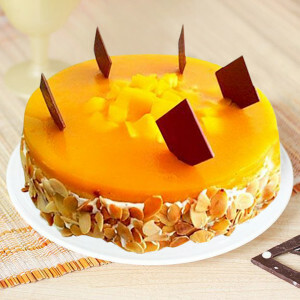 Be the first to wish them, by having the cake delivered to their doorstep right at midnight on their special day. 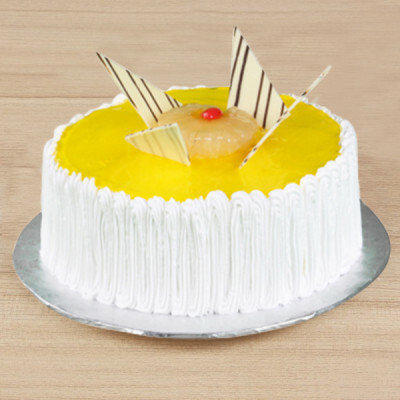 Choose from a plethora of chocolate, butterscotch, coffee, mango, and more flavors, and have them delivered anywhere in India.